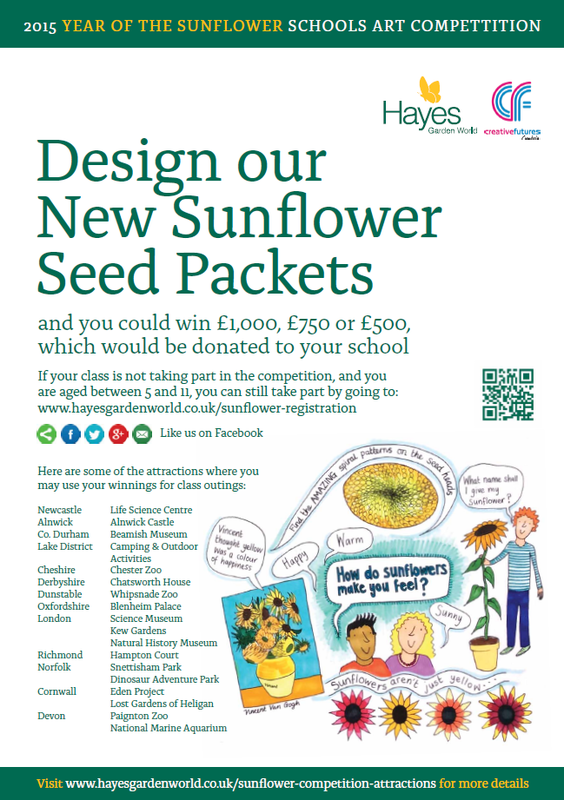 Year of The Sunflower – a lovely competition for kids! Discover Scottish Gardens – this is fantastic! Gardening Scotland – my new favourite show!